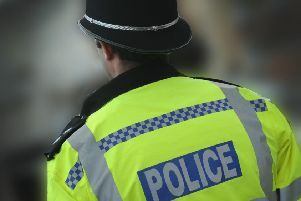 The body of a man has been found in woodlands at Crawley this morning (Monday, December 3), Sussex Police has revealed. Police confirmed a man, who had been reported missing from Crawley in the early hours, was found at 4.30am in Rusper, west of Ifield. A police spokesman added: "The National Police Air Service [NPAS] helicopter was deployed to assist in the search for the missing man. "Sadly the man's body was discovered in woodland north of Rusper. Police confirmed there are 'no suspicious circumstances' and the matter has been passed on to the coroner's office.